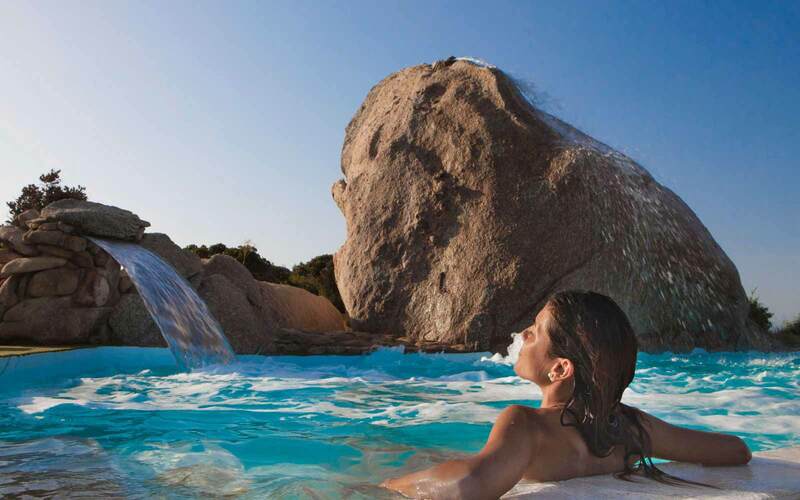 Resort Valle dell’Erica is located on a stunning coastline on the north east coast of Sardinia just north of Palau. 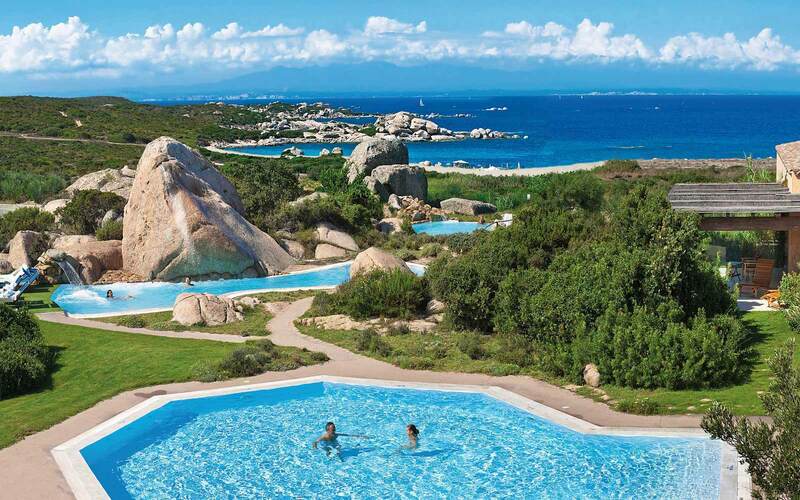 The resort occupies a setting of superb natural scenery with spectacular views across to the island of La Maddalena and the Straits of Bonifacio in Corsica. 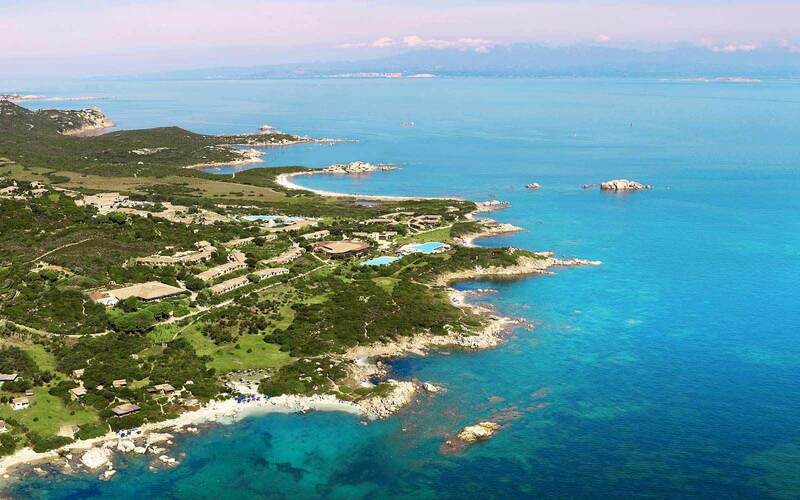 Set in a private park of 28 hectares, the resort has two 5 star beachfront dream hotels, the hotel Erica and the Hotel La Licciola, perfectly blended with the natural surroundings filled with scented herbs, perfumed shrubs and bushes so typical of the area. 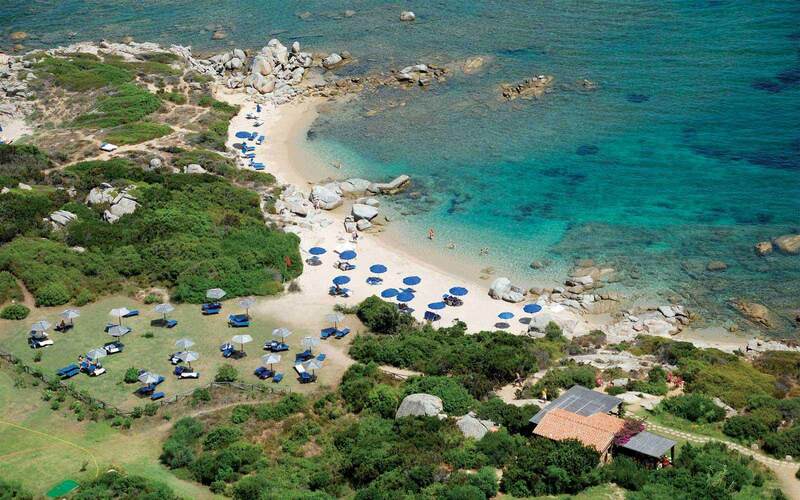 All is surrounded by 1,400 metres of of coastline with a succession of little coves and and beaches of fine white sand. 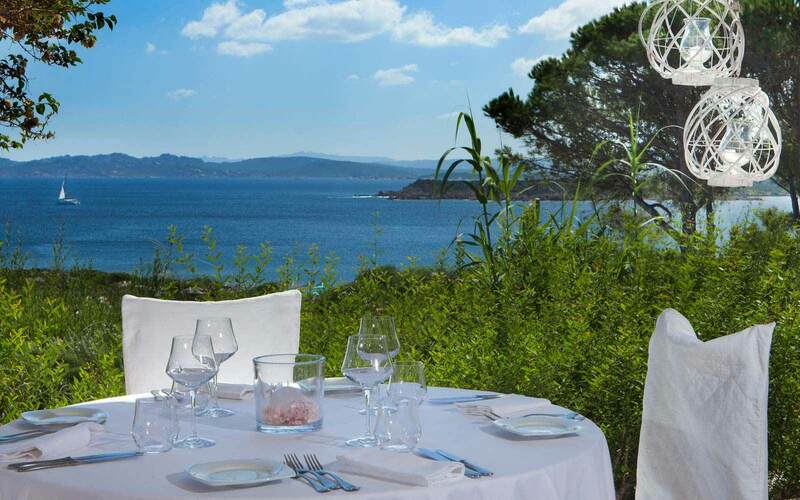 A rich buffet is served on the panoramic verandahs of restaurants "Nautilus" and/or "Les Bouches" overlooking the islands. For dinner, guests may choose amongst 7 different restaurants ranging from elegant buffets with show cooking or alternatively dinings by candlelight with attentive table service (some of them with reservation and supplement). 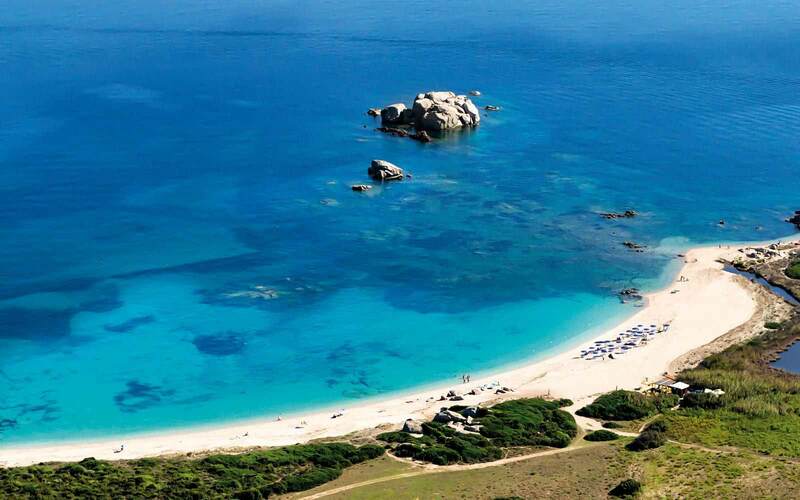 Restaurant “Li Ciusoni” serves typical Sardinian cuisine, including traditional dishes from Gallura (with reservation & local supplement). 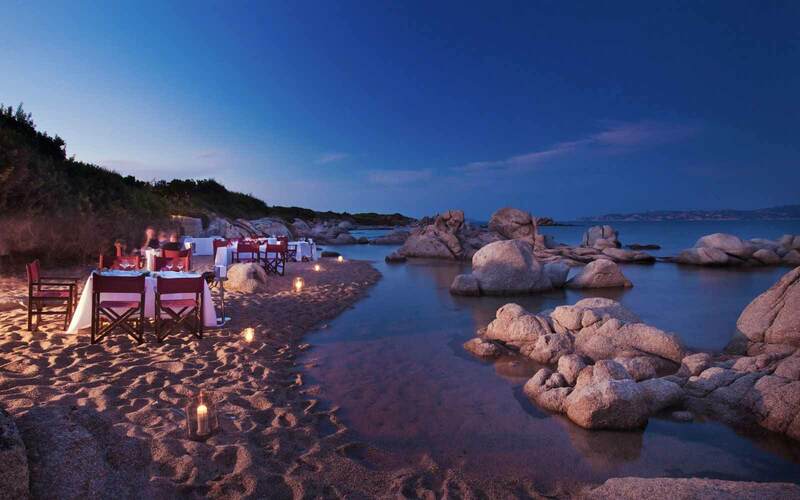 In addition, during the high season, exclusive dinners are offered directly on the beach at Restaurant “Li Zini” with a barbeque of fresh seafood (with reservation & local supplement). 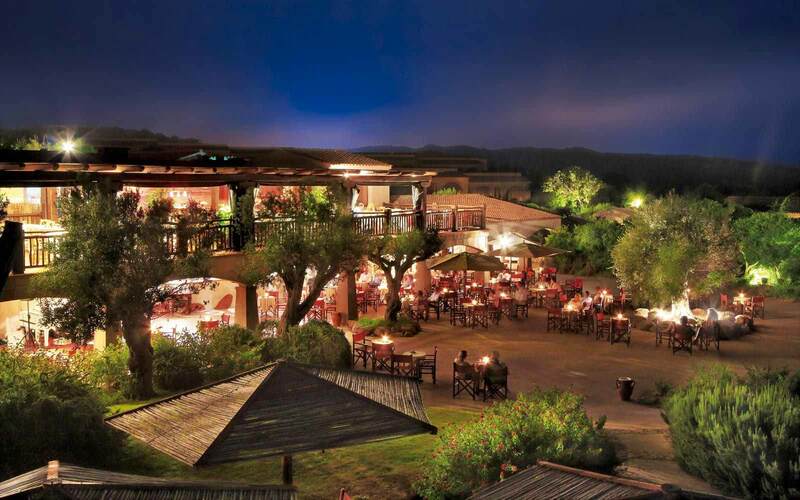 After dinner, guests can relax in the ”Piazzetta” which offers live music. 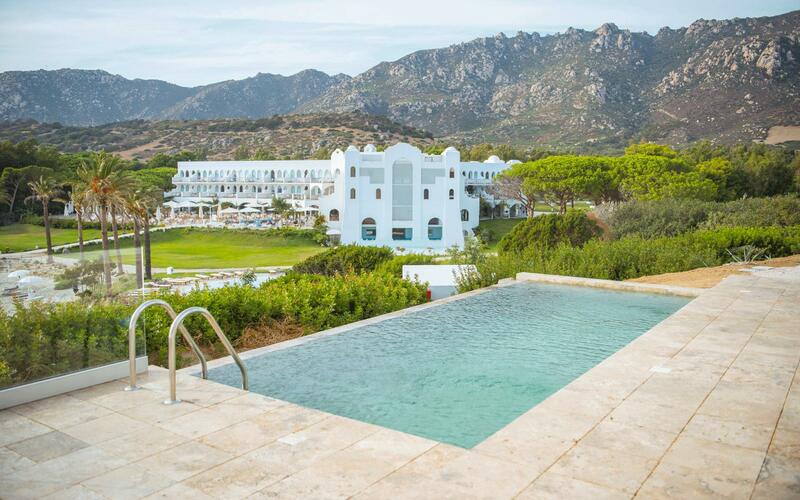 For lunch, the Resort offers the Brunch Mediterraneo, a light buffet lunch, consisting of pizzas, cold dishes based on pasta, cereals, legumes and vegetables, in addition to salads, fruits and local cheeses. Meat, fish and desserts are not served. On request, half board guests can replace dinner with the Brunch. 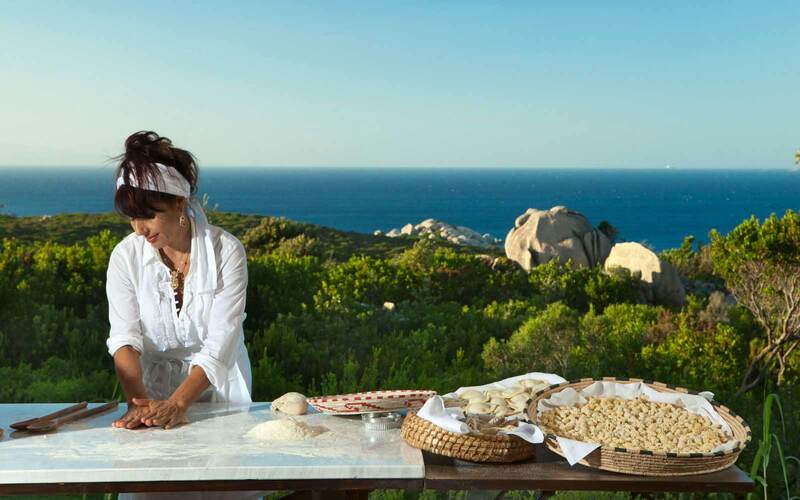 A restaurant pizzeria at the Mini Club with a wooden fire oven and grill is dedicated to to children. 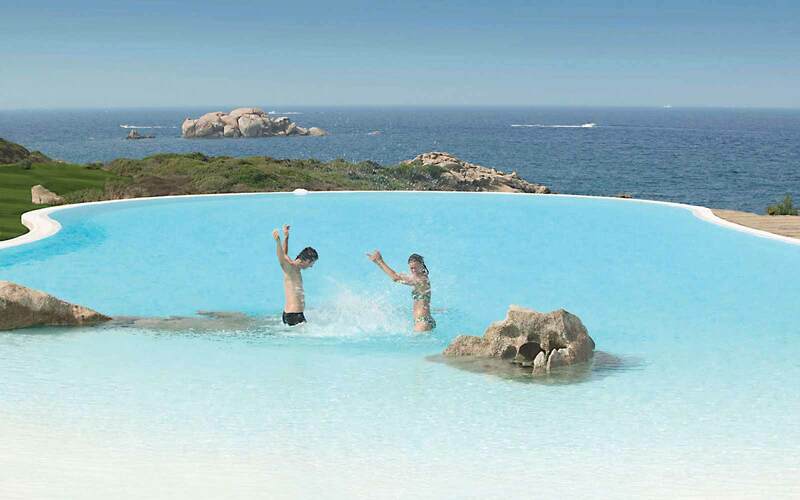 The Resort offers four seawater swimming pools.Three are seawater (one of which is open to children) and the other is freshwater. One pool is reserved for ‘Exclusive’ area guests. 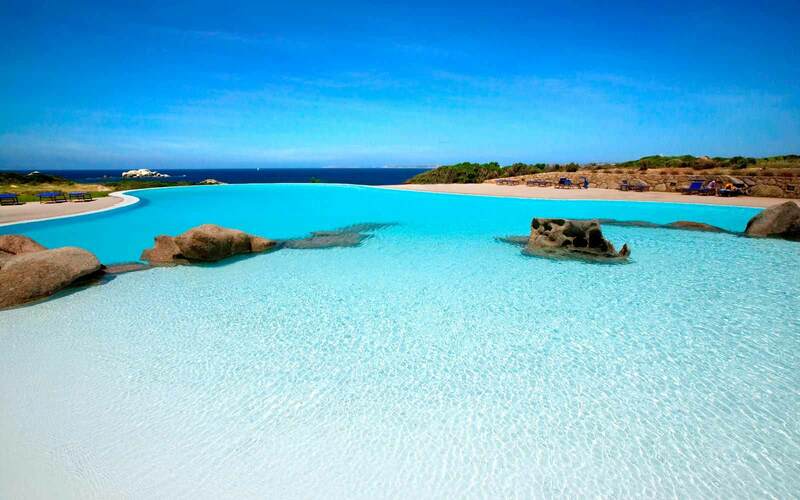 On the public beach sun-beds & parasols are reserved free of charge for guests’ use (subject to availability). 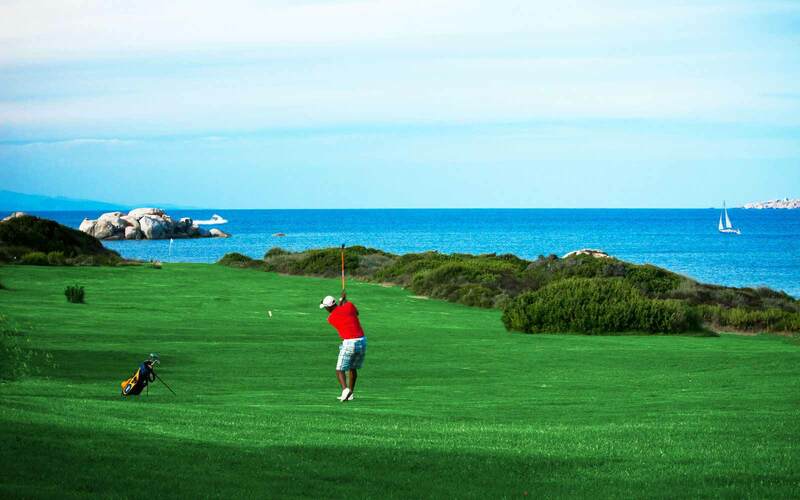 For golfers, there is a golf school with practice course and a 3 holes Par 3 within the resort. Club hire and lessons available at local cost (free lessons for children up to 13 years old). 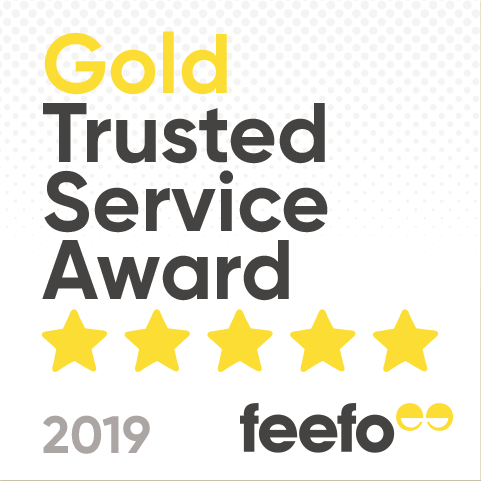 The resort offers amazing facilities for children and run as well organised Baby, Mini and Junior Club providing a programme of activities and entertainment supervised by skilled and professional staff. 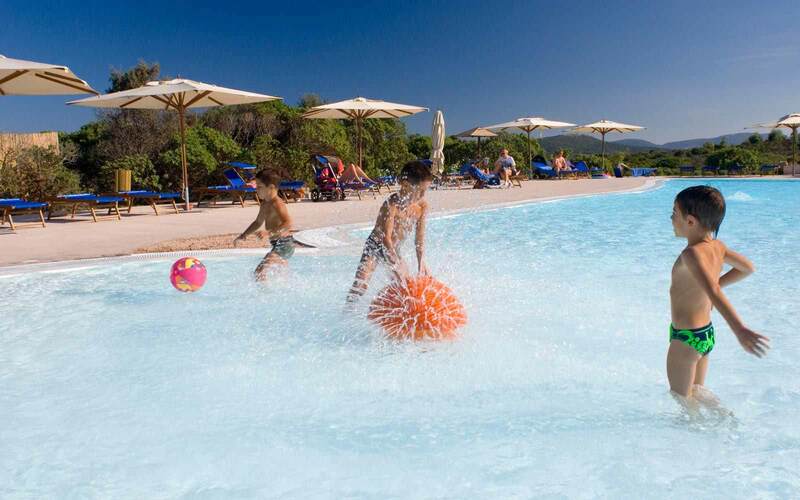 The Resort offers a Baby Club (aged 12 to 36 months – payable locally) with qualified staff. The Club has a nursery, which provides a 24-hour bottle service equipped with specific facilities (highchairs, pushchairs, sterilizers, bottle warmer, baby phone, changing tables, foodstaff for children). Note: a medical certificate is required (issued no longer than 3 days before the arrival), proving that the child dos not suffer or has not had any contagious illnesses recently. The Mini Club (from ages 3 to 9 years) is free and is available 7 days a week from 09:00 to 23:00. It includes a children playground area for indoor and outdoor activities, five-a-side football pitch, mini field hockey, volleyball, water polo, golf, swimming courses, creative laboratory. There is a reserved restaurant area, where children can have lunch or dinner with the entertainers (lunch is at a supplement for children on half board). After dinner entertainment is provided, so that parents can relax, knowing that there children are being looked after. 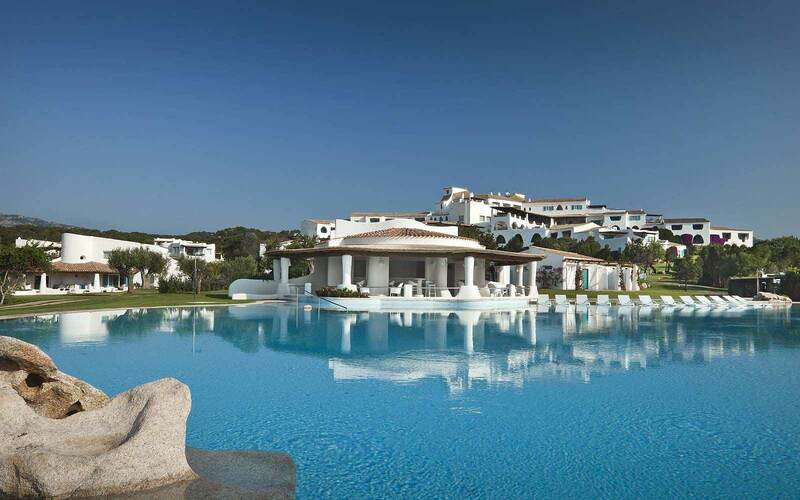 From the age of 10 to 13 years old, lots of activities are scheduled: snorkelling, five-a-side football, golf school, volleyball on grass, swimming courses, multimedia room with high definition screen for Nintendo, Wii, Playstation, Xbox, all free. 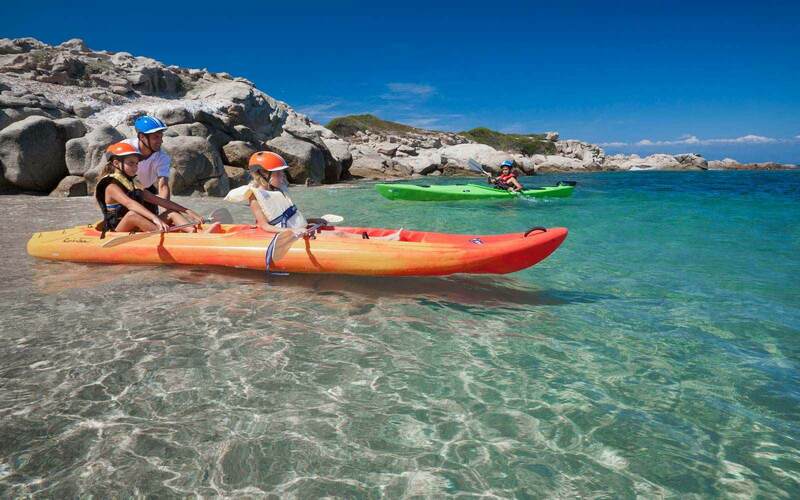 The Adventure Day, unforgettable canoe excursions (supervised) along the coast where youngsters can discover and explore local beaches. 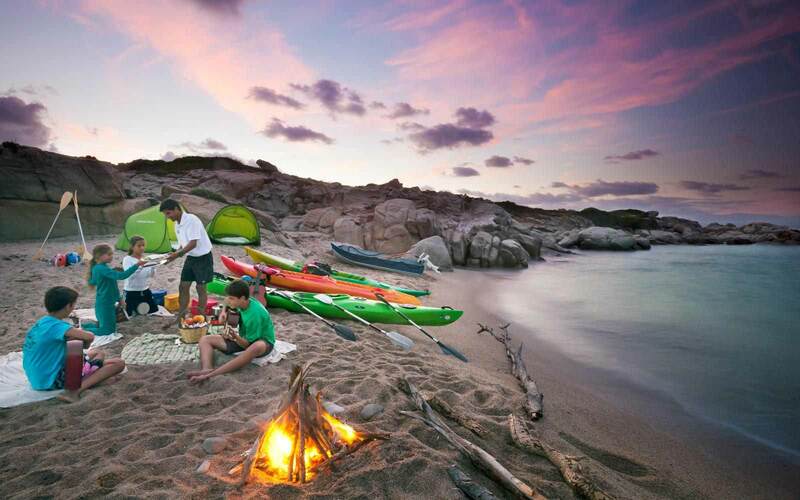 Robinson Crusoe Day includes a photographic safari and lunch on the beach. 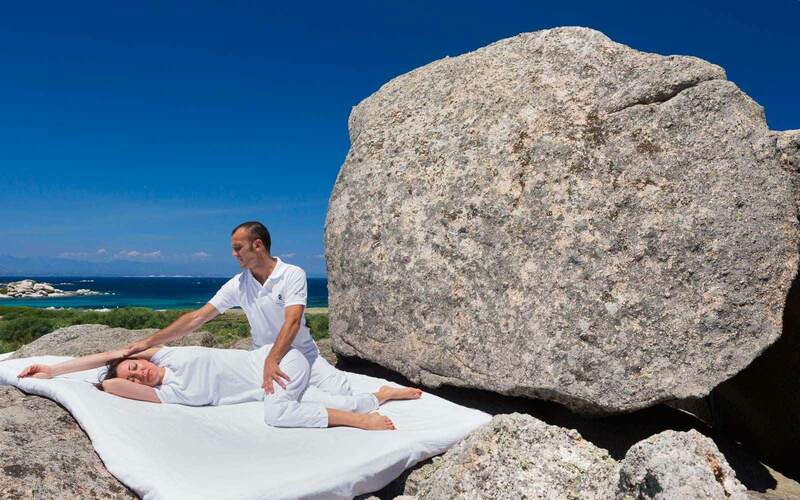 The opening of hotels and amenities is at management discretion. 271 guest rooms and suites on the ground and first floor, all with their own independent entrances. 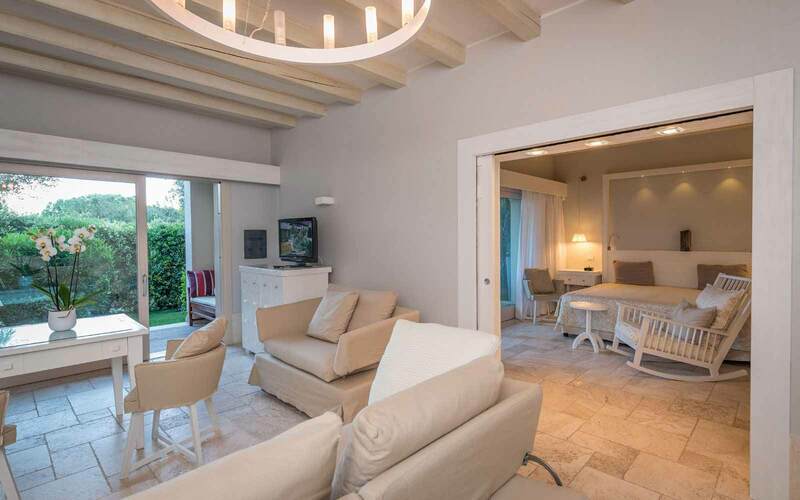 The well-appointed rooms are decorated in typical Mediterranean style with furnished, covered verandahs. 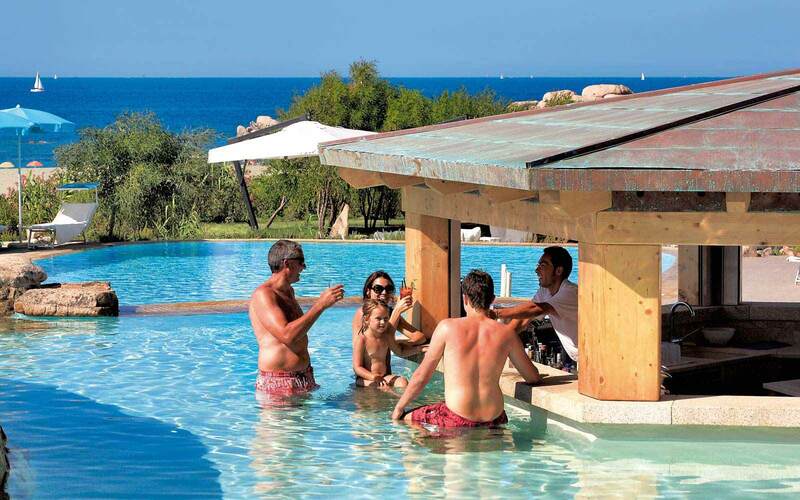 All have: shower room, hair dryer, air-conditioning, telephone, Sky TV, safe, mini-bar, beach towels & bathrobes for the adults. Sea view rooms and double rooms for sole use (Standard, Superior & Superior Exclusive) are available with supplement.